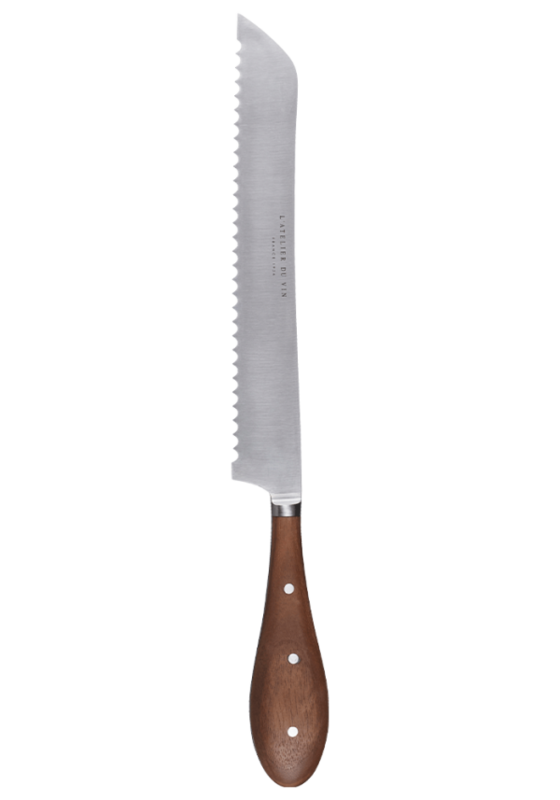 With its serrated 20cm blade, its studied serration allows a perfect cut for the different types of bread. High performance stainless steel and solid walnut. Hand wash with warm water only.